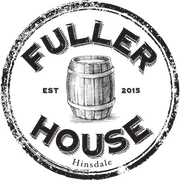 Dine Out for Dads at Fuller House Hinsdale on June 27! Enjoy great food and drinks while making a difference! 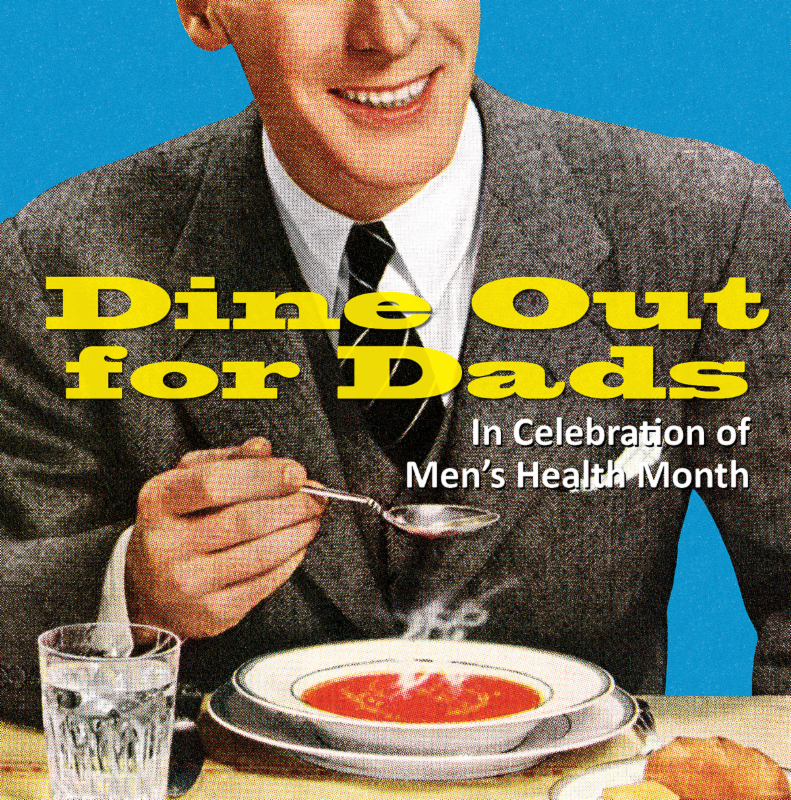 A portion of the evening’s sales will benefit Us TOO International, a nonprofit organization that provides educational resources and support services to the prostate cancer community at no charge. Register for SEA Blue Chicago Prostate Cancer Walk/Run 2017 at this event, or wear a past SEA Blue event shirt and receive one complimentary special craft beer (must be 21 or older with a valid ID). Questions about prostate cancer? Visit www.ustoo.org, email ustoo@ustoo.org, or call 800-808-7866.